Affluent St. Johns and Collier counties remain Florida’s healthiest communities, while the rural regions continue to suffer some of the highest rates of mental illness, substance abuse, and premature death, a new report finds. Lee County ranks fairly high — now in 12th place in Florida — and is up from 20th place just two years ago, according to the 2017 County Health Rankings from the Robert Wood Johnson Foundation and the University of Wisconsin Population Health Institute. The annual report assesses U.S. counties based on their economic health, crime, premature deaths, health insurance coverage, medical resources and a number of behavioral factors, such as smoking and drinking rates. Union County, home to about 16,000 residents and a maximum security prison, ranked last in Florida. About 15 percent of Lee and Collier residents reported they were in “poor” or “fair” health. 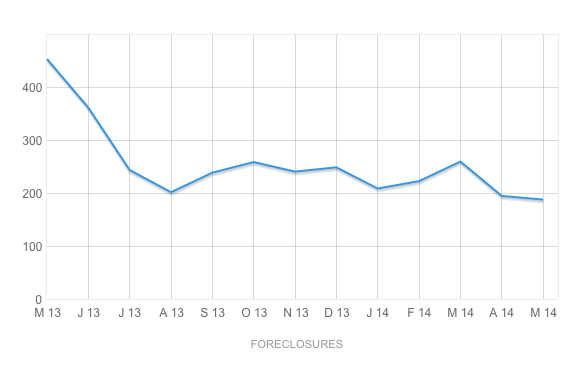 Florida’s overall rate is 17 percent. Rates of obesity in Lee and Collier were 25 percent and 20 percent, respectively. Statewide, it’s 26 percent. About 13 percent of Collier County adults smoke, and 16 percent do in Lee County. About 15 percent of all Florida adults still smoke. The Healthy Lee initiative, a decade-old project to promote healthy living in Lee County, will produce its own report on the community’s health this summer. Affluence is generally a good predictor of a community’s health ranking. St. Johns and Collier counties have the highest median incomes in the state: $71,896 and $62,385, respectively. While Union County’s median household income rate of $41,078 isn’t the lowest in Florida, it is below the state average. But such lists can also overshadow a community’s deficiencies. For instance, about 26 percent of Collier County residents under 65 were uninsured in 2014 — the sixth highest rate in Florida. This year, the report took a deeper look at deaths among people younger than 75. Drug overdoses, particularly among opioid abusers, are behind a “dramatic increase” in deaths among 15- to 44-year-olds in recent years, the report found. Experts had assumed this was predominantly a problem in small, rural areas, Konkle said. The highest rates of drug overdose deaths in Florida were in Dixie (31 per 100,000 residents) and Manatee (29 per 100,000 residents) counties. Lee and Collier’s rates were 13 and 12 per 100,000 residents, respectively. Forty-six Florida counties saw overall improvements in premature death rates, including Lee and Collier. Two, Citrus and Gilchrist, saw worsening rates. Look For Us In This Saturday’s News-Press! 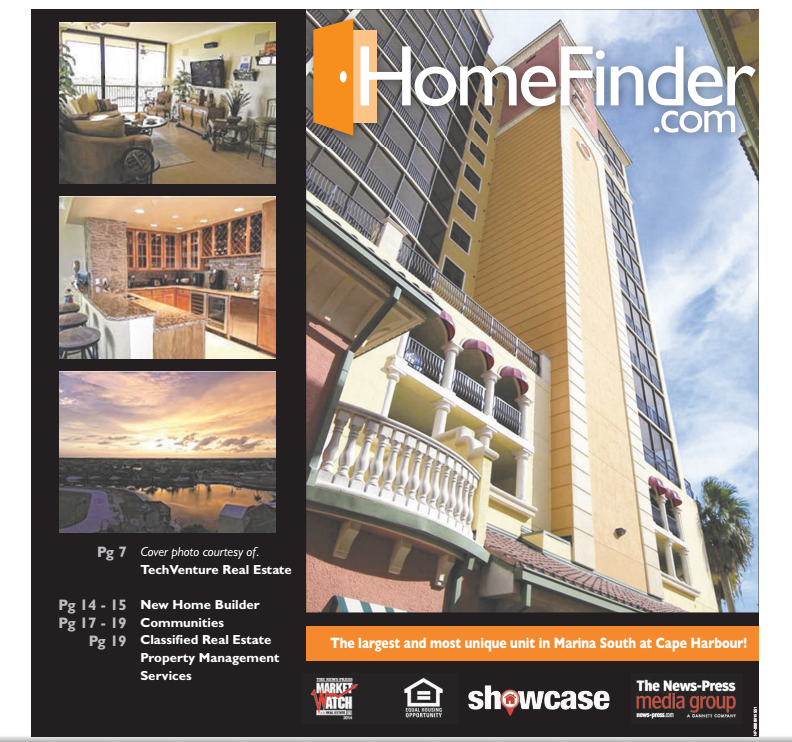 This Saturday’s Issue of The News-Press features TechVenture Real Estate and largest unit located in the luxurious Marina South at Cape Harbour! 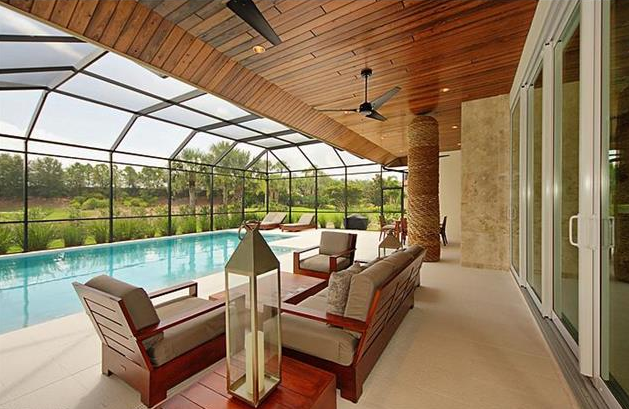 Homes in Southwest Florida are bringing the inside outside. All the comforts of home from the plush couches to dining room tables to state-of-the-art kitchens are heading outdoors. 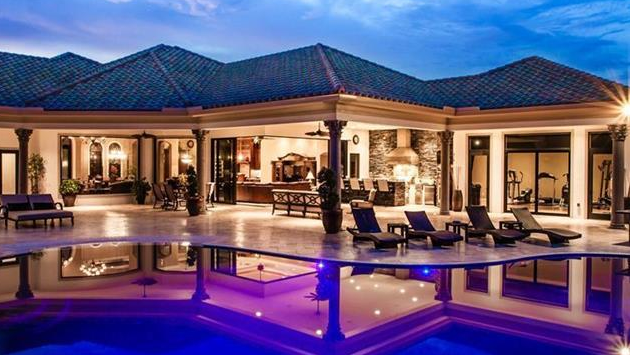 A huge trend in outdoor living keeps getting bigger and more elaborate in new homes. It used to be that homeowners wanted a small covered area on their lanai for a gas grill and a table to eat outside. Now the stand-alone grill is something of the past. The new outdoor kitchens have everything from grills and slow cookers to stovetops and refrigerators. The tables have gone from plastic to metal or glass and the seating from wooden chairs with a cushion to full couches. 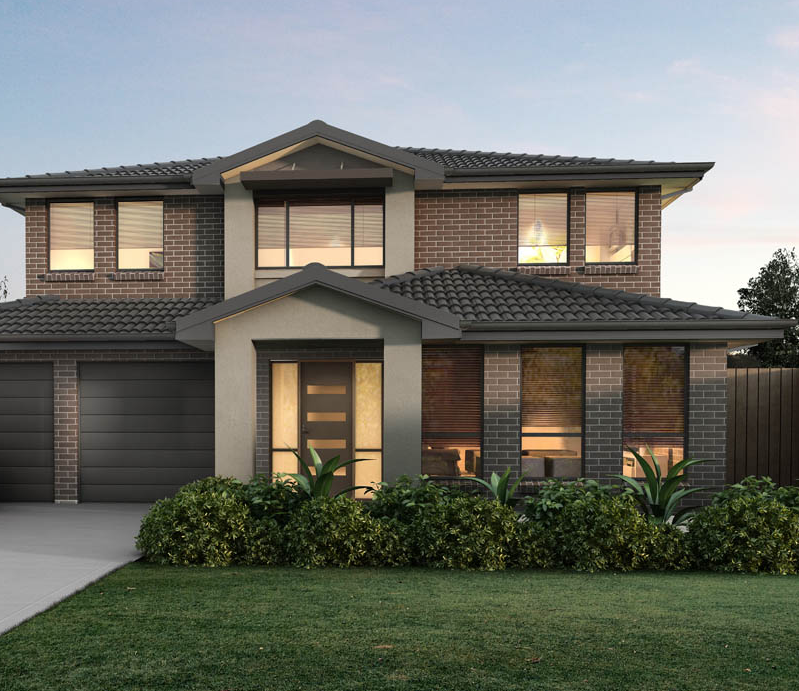 London’s Bay’s new Brighton model not only has an outdoor kitchen and living area, but a design that keeps the flooring, ceiling and furniture inside and outside streamline so with the doors pushed fully open it is hard to tell where the inside ends and the outside begins. Builders say it’s a lifestyle that their clients clamor for. “We hear a lot of times people get off work and they want to be outside,” explained Dan Dodrill, owner of Daniel Wayne Homes. “I just live out there. We have a barbecue, nice furniture, TV, fireplace. Snowbirds spend their time here when the weather is at its best. They don’t have to worry about the heat and bugs. They are also grateful to be away from the snow and cold and want to take advantage of the outdoors. 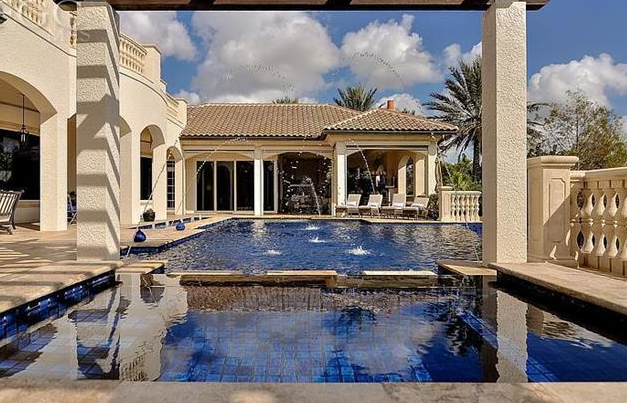 Dennis Casey loves his huge lanai that feels like an extension of his Quail West home. “That adds 1,000 square feet to the house,” Casey said. “When we’re down there we spend a lot of time outside so that the outdoors are important, not just for entertaining, but for living. That living just keeps getting bigger and more elaborate, local developers say. “This is a big trend. They want lots of room for outdoor entertaining,” added Rob Woods, vice president of Michelangelo Custom Homes. Don Krispin had a Michelangelo home built in Miromar Lakes and loves the outdoor living his home provides. Some of the more upscale homes have lanais with screens that roll down from the covered portion of the outdoors. That allows residents to have an unobstructed view when there are no bugs and nice weather, yet roll down the screens when needed. 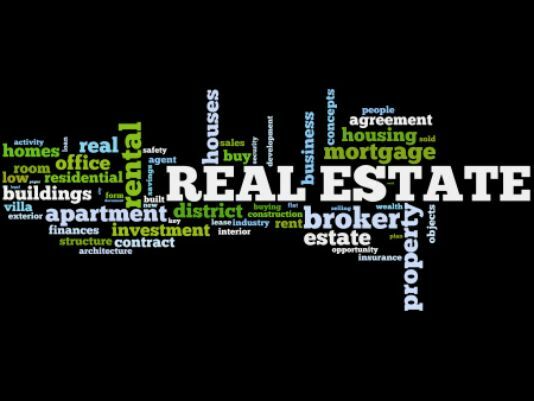 Southwest Florida is a great place for landlords to rent to boomers, according to a report out Thursday by RealtyTrac. Charlotte County was ninth, Lee 17th and Collier 21st on the ranking of top baby boomer markets nationwide. As might be expected, those counties didn’t place on the Top 50 markets for Millennials. The ranking was based on gross rental yield, meaning the average rent for a three-bedroom home divided by the median sales price. The study looked at counties with populations of 100,000 or more and at least a 10 percent increase in baby boomers (those born between 1945 and 1964). 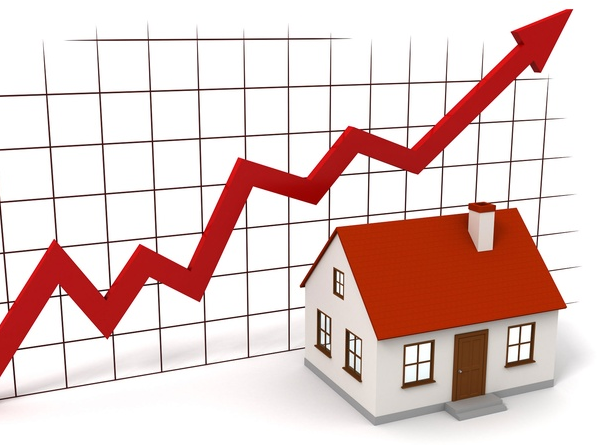 Charlotte had a 12.73 percent rental yield and a 34.3 percent increase in boomers from 2007-2013. Lee had a yield of 10.03 and an increase of 27.6 percent in boomers; Collier was at a 6.64 yield and a 24.3 percent jump in boomers. The top county, Pasco, which is just north of Tampa, had a rental yield of 20.93 percent. It had just an 11.7 percent rise in boomers, but they make up 27 percent of its population. In Lee, 28.1 percent of the population is boomers. 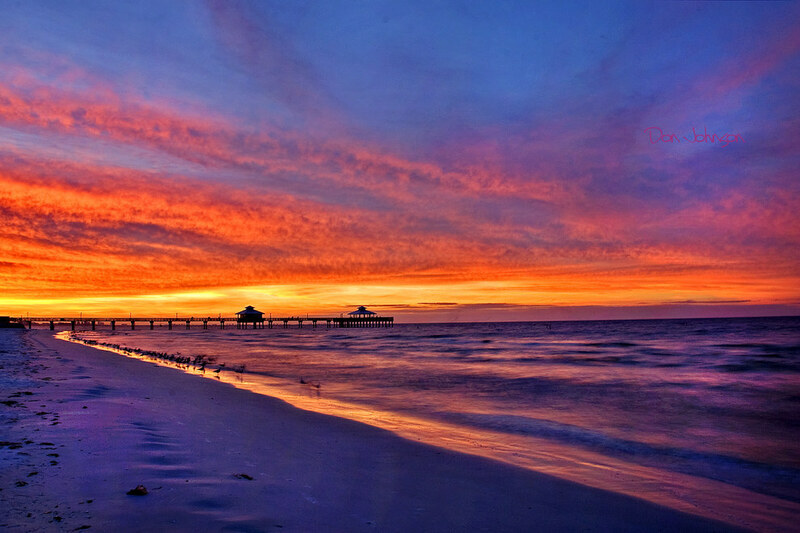 8 Stunning Florida Towns You NEED To Visit! 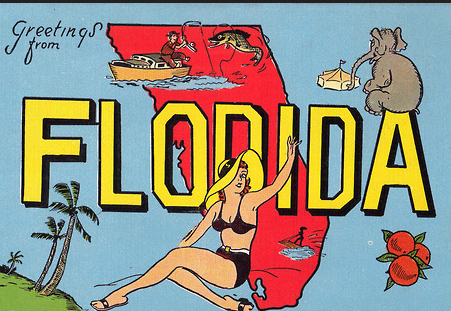 Florida’s a big state, and possibly the best one to road trip through! 1. 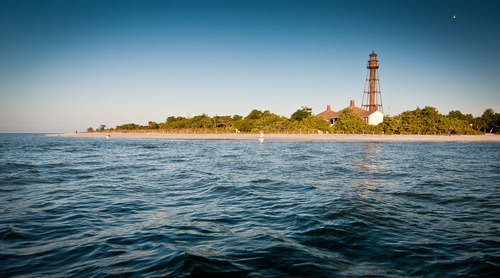 For secluded and untouched beauty, visit Sanibel Island. 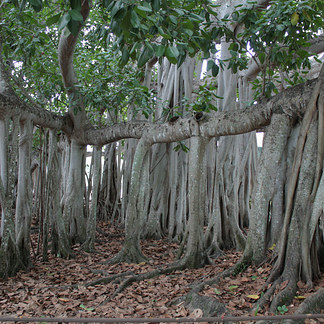 You won’t find many buildings that are taller than a palm tree on Sanibel Island, and that’s because the city has taken careful measures to preserve the natural beauty of the area. The town is markedly devoid of fast food restaurants, which were banned, and even stoplights. So get ready to step into a world that feels totally removed from the norm. Where to stay: For an all-inclusive resort, stay at Casa Ybel, which is right on the Gulf Of Mexico and features a spa and gourmet dining. And if you’d prefer something cozy, the Mango Street Inn B&B is perfect. Where to eat: Don’t let the name fool you, The Mad Hatter restaurant is excellent fine dining and seafood; you’ll want to take home the hot sauce from Doc Ford’s Rum Bar and Grill. 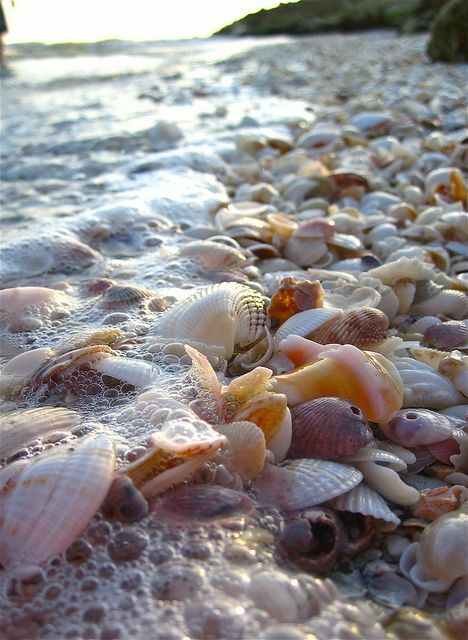 What to do: Do the “Sanibel Stoop,” which is when you stoop down to collect some of the 250 different kinds of shells found on the island. 2. 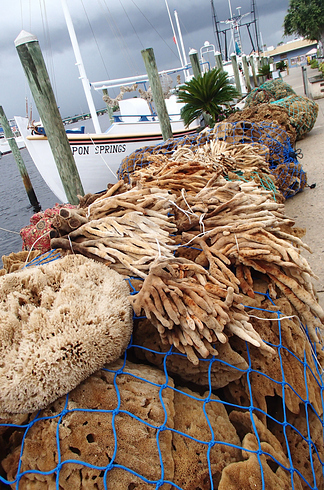 If you’re looking for fresh seafood, sponges, and Greek culture, visit Tarpon Springs. 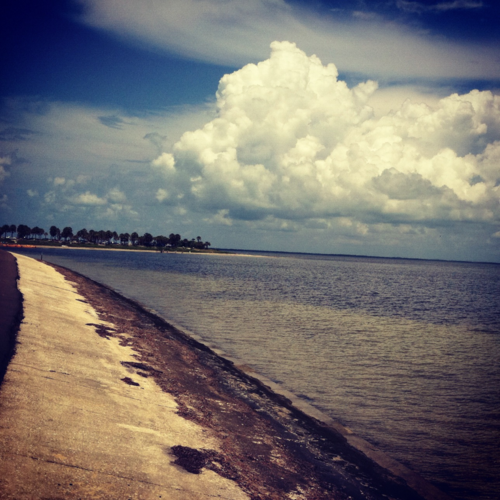 Tarpon Springs is a riverfront town with a historic downtown district and brick streets. 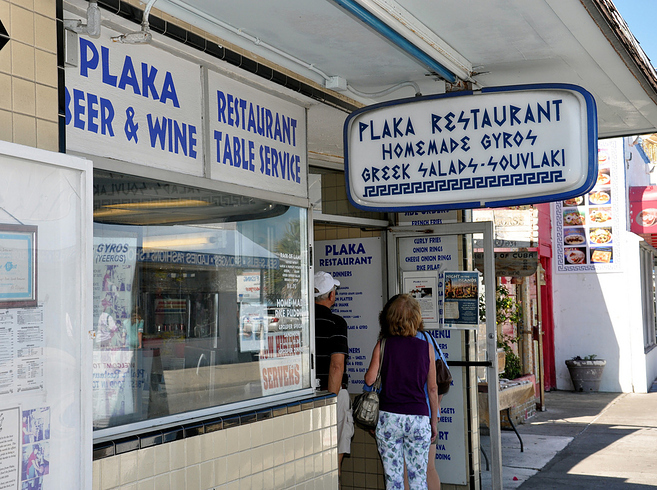 It’s also heavily influenced by Greek culture — the Greeks began to immigrate there in the 1880s when they were hired to harvest sponges — and as you walk down the main drag you’ll find authentic foods, like moussaka and baklava. Where to stay: The 1910 Inn is packed with charm and fresh bread baked daily. Where to eat: Get a Greek combo platter at Mama’s, then indulge in some spanakopita at Hellas. What to do: Shop for fresh sponges along the famous sponge docks; If you’re there in January, make sure to watch the Epiphany celebration held each year. 3. If you’re longing for white sand and outdoor adventures, look no further than Santa Rosa Beach. 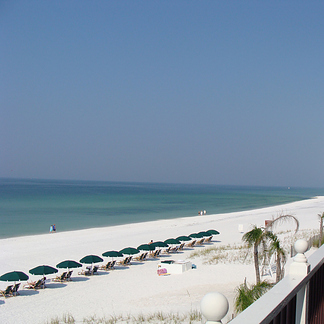 Santa Rosa Beach is all white sugar sand and nestled along a 26-mile stretch of Florida’s Emerald Coast. It’s home to a unique artist colony, as well as the Point Washington State Forest, a 15,000-acre preserve, making this town one of those rare places where you can go from luxury to the rugged outdoors easily. Where to stay: If you’re traveling with a family, the WaterColor Inn & Resort will have everyone covered. Or if you’re looking for something outdoorsy, pitch a tent in the Topsail Hill Preserve State Park. Where to eat: If you’re in need of a lively atmosphere, head to The Red Bar for live music and fresh grouper. Be sure to save room for a slice of key lime pie at Christiano’s. What to do: Catch a concert at the Seaside Amphitheater, or rent a kayak and sail down the breathtaking Dune Lakes. 4. Delray Beach is a slice of paradise you won’t want to miss. Delray Beach was named the Most Fun Small Town in America in 2012 by USA Today, which probably has something to do with the busy downtown area. You can sip wine as you roam through a gallery art walk, or snorkel through a sunken steamship during the day. Where to stay: If you’re looking for cozy and fun, then Crane’s BeachHouse — with 27 guest suites and live music on the weekends — is ideal. While the Sundy House is perfect for a romantic getaway, with just 11 guest accommodations, private gardens, and an all-natural pool so you can swim with tropical fish. Where to eat: Sip sangria and share tapas at Papa’s, or get your fill of oysters at the J&J Seafood Bar. What to do: Walk across the three-mile boardwalk on the Wakodahatchee Wetlands to try and spot alligators and identify the more than 140 different species of birds. 5. 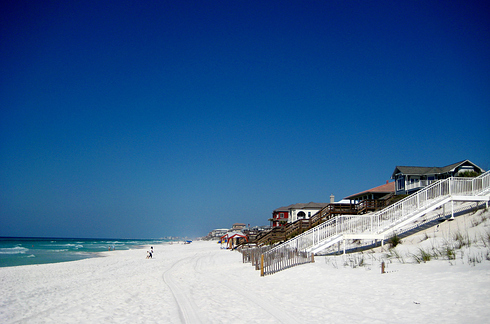 For a quintessential beach town, it’s Destin for the win. Most people go to Destin for the unbelievable beaches, and it’s easy to see why: They’re quite perfect. Plus, there’s a fun (and free!) boardwalk to stroll on. 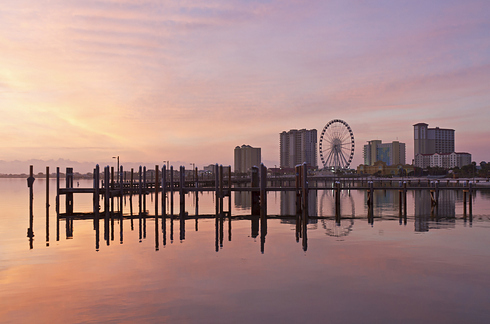 If you’re looking for loads of outdoor action, Destin is a great spot to visit. Where to stay: The Sandestin resort is in a great location and perfect for those who have some cash to burn. 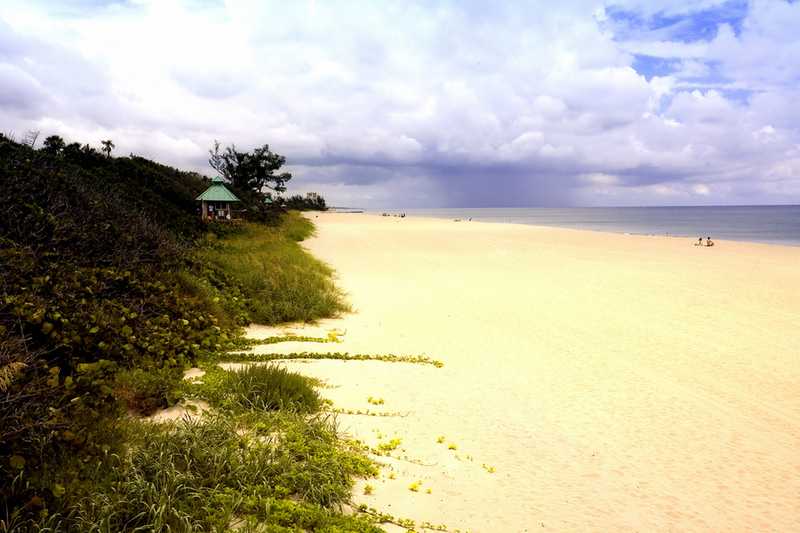 But if you want to stay outdoors, you can set up camp at Henderson Beach State Park. Where to eat: You can literally have dinner on the sand at the Beach Walk Cafe, or get your fill of seafood at the Louisiana Lagniappe, which also serves complimentary hush puppies with every meal. What to do: Take a professional sand sculpting class from the masters, and wade around Crab Island, which is a part of the beach where the water is waist deep and floating vendors (think ice cream and sandwiches) cater to your every whim. Also, if you’re a movie buff, take a detour to Seaside, Fla., where The Truman Show was filmed. 6. 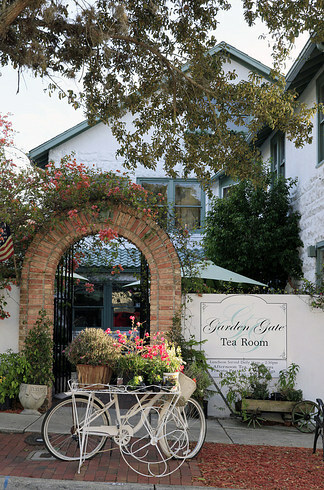 For southern charm in a small town, take a side trip to Mount Dora. 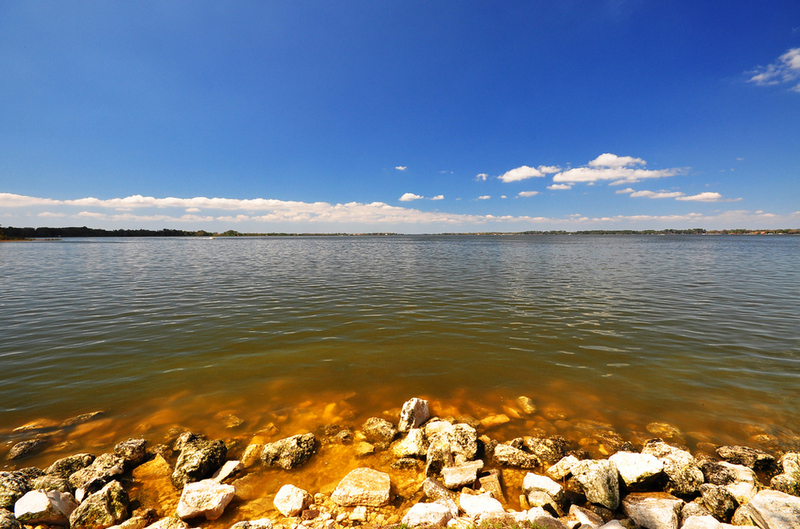 Located more centrally in Florida, Mount Dora is a sleepy little town with enough charm to knock you off your feet. The historic downtown area is packed with boutiques, local coffee shops, and events like the annual art festival. If you’re in the mood for some southern charm, and wraparound porches, then definitely stop here. Where to stay: For a little slice of history, stay at the 130-year-old Lakeside Inn (President Calvin Coolidge vacationed there for a month!) 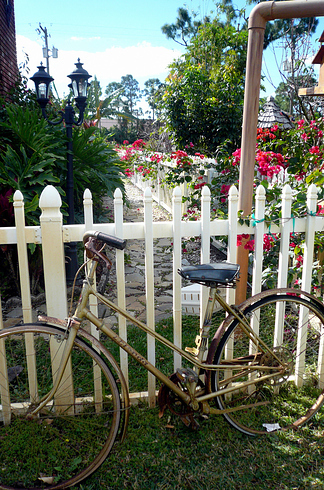 Or for a cozier stay, try the Heron Cay B&B. Where to eat: You can devour a pulled pork sandwich and top it off with some key lime pie at Sugarboo’s BBQ. Or grab some authentic Cuban food at Copacabana. What to do: Do you like antiques? Get ready to shop in the two enormous markets. Then grab a Mount Dora brew at the brewing company. 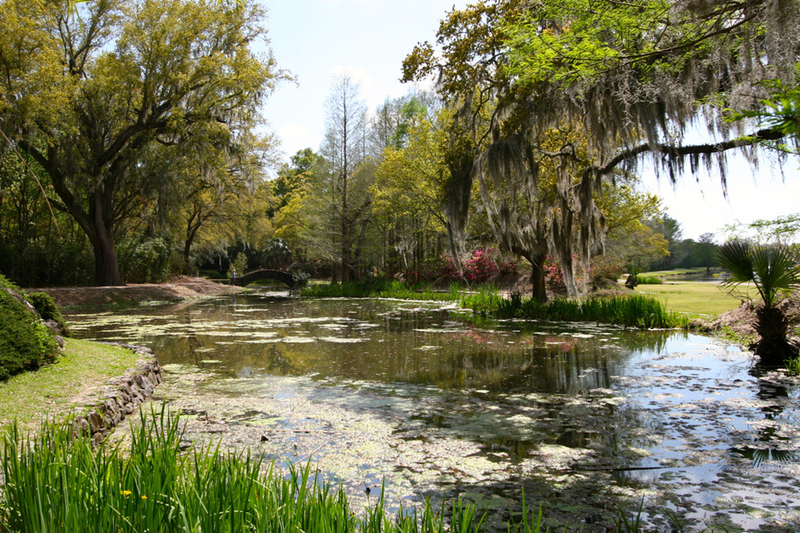 Or take an eco boat tour around Lake Dora and learn about the Spanish moss. There’s an adorable farmer’s market with fresh seafood, local crafts, and produce. 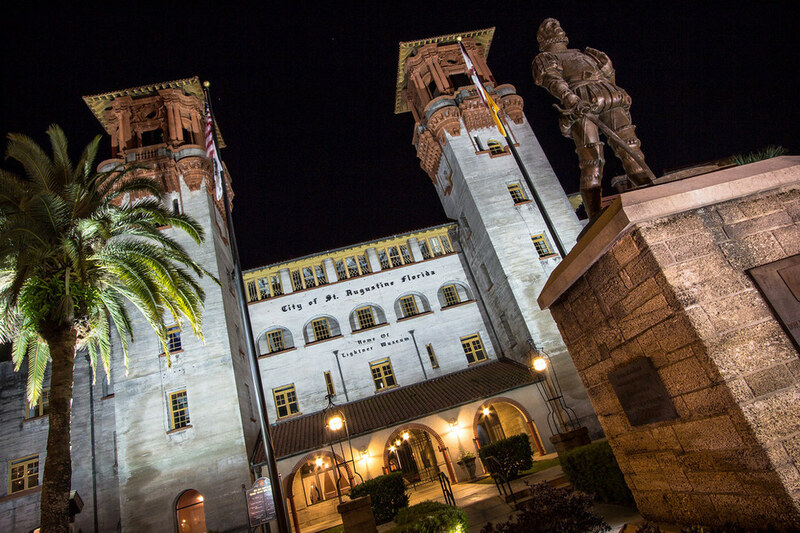 St. Augustine is America’s oldest city. It was founded by the Spanish and settled in 1565, and because of that it has a lot of history to explore. Where to stay: The St. George Inn is located smack in the middle of the historic district and even has a view of the oldest masonry fort in the U.S., the Castillo de San Marco. Where to eat: For perfect cocktails, go to the Ice Plant Bar, and The Floridian has amazing options for vegans and omnivores. 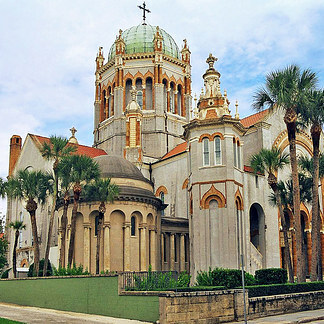 What to do: The most unique part of St. Augustine is just how historic it is. Make sure to see the Castillo, Fort Matanzas, the city gate, and the oldest wooden schoolhouse in America. 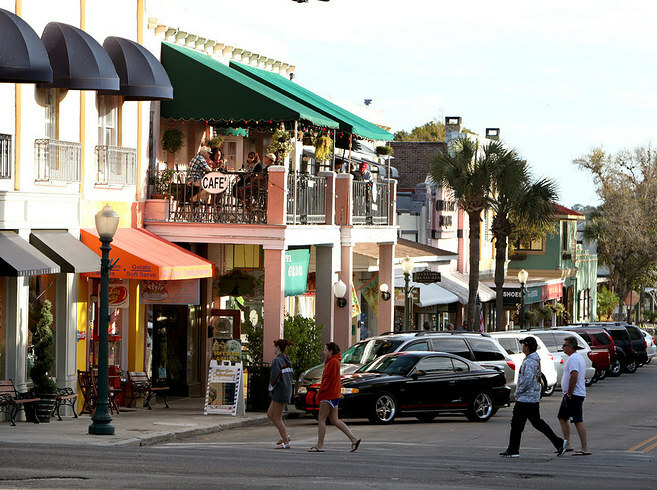 Certain areas of Fort Myers are more bustling than others, but the historic district is quaint and lined with hip bars, galleries, and plenty of trendy restaurants. The real highlight, though, are the winter homes of Thomas Edison and Henry Ford, both of which are still intact and worth a trip. Where to stay: The Mango Street Inn is a B&B that’s run by a husband-and-wife team who cook up gourmet breakfasts just a short walk from the beach. Where to eat: Start your day off right with a cinnamon roll from Heavenly Biscuit, and get your fix of southern comfort food, like shrimp and grits, at Fancy’s. What to do: Did you know that Henry Ford and Thomas Edison were buddies? Well, they were. So much so that they owned adjacent homes where they spent their winters. You can visit both of them and walk through Edison’s laboratory and Ford’s garage. It’s well preserved and absolutely fascinating. & Why not stay? 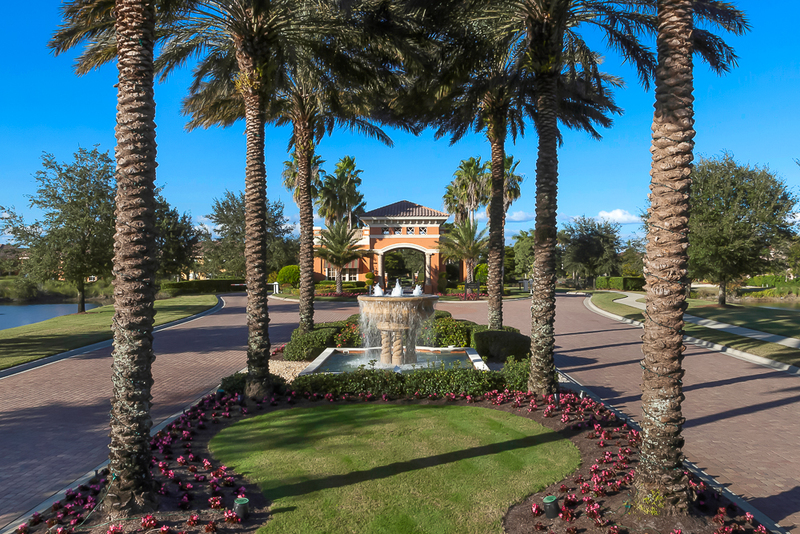 TechVenture Real Estate would love to show you the beautiful homes and golf course communities while you’re in town, such as The Renaissance Country Club! 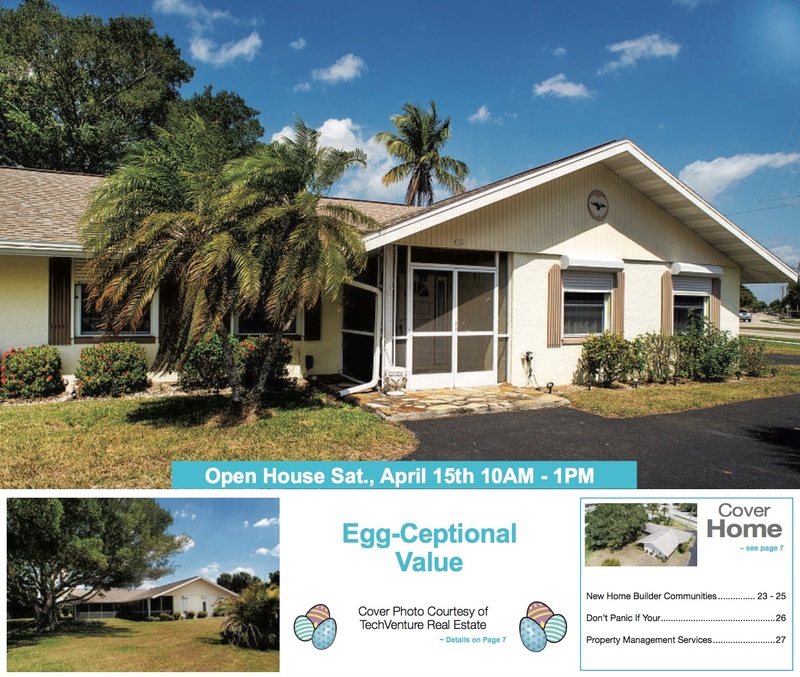 Click Here for detailed property photos and listings!